You might have heard of the term Monetary Policy in Economy class. Recently there were many changes in the way Monetary Policy of India is formed – with the introduction of Monetary Policy Framework (MPF), Monetary Policy Committee (MPC), and Monetary Policy Process (MPP). Why should a country need a monetary policy? Who makes it? What is the purpose of monetary policy? What are the instruments used for it? Let’s see. 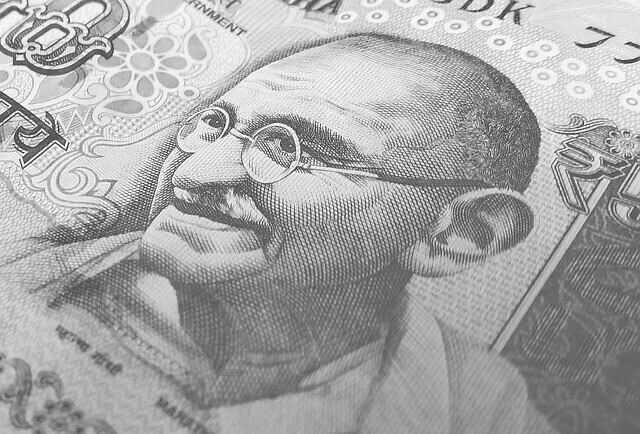 In this article series, we cover the Monetary Policy of India in detail. What is meant by Monetary-Policy? What is the main goal of Monetary-Policy of India? What is meant by Monetary Policy? Monetary policy refers to the policy of the central bank – ie Reserve Bank of India – in matters of interest rates, money supply and availability of credit. It is through the monetary policy, RBI controls inflation in the country. RBI uses various monetary instruments like REPO rate, Reverse RERO rate, SLR, CRR etc to achieve its purpose. (This is explained well in one of our earlier articles – basics of economy concepts). In short, Monetary policy refers to the use of monetary instruments under the control of the central bank to regulate magnitudes such as interest rates, money supply and availability of credit with a view to achieving the ultimate objective of economic policy. How does the Reserve Bank of India get its mandate to conduct monetary policy? What is the main goal of Monetary Policy of India? The primary objective of monetary policy is to maintain price stability while keeping in mind the objective of growth. Price stability is a necessary precondition for sustainable growth. To maintain price stability, inflation needs to be controlled. The government of India sets an inflation target for every five years. RBI has an important role in the consultation process regarding inflation targeting. The current inflation targeting framework in India is flexible in nature. 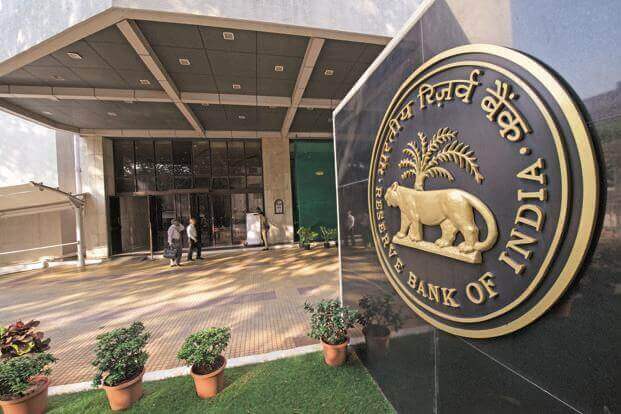 Flexible Inflation Targeting Framework: Now there is a flexible inflation targeting framework in India (after the 2016 amendment to the Reserve Bank of India (RBI) Act, 1934). Who sets the inflation target in India: The amended RBI Act provides for the inflation target to be set by the Government of India, in consultation with the Reserve Bank, once every five years. Current Inflation Target: The Central Government has notified 4 percent Consumer Price Index (CPI) inflation as the target for the period from August 5, 2016, to March 31, 2021, with the upper tolerance limit of 6 percent and the lower tolerance limit of 2 percent. Factors that constitute a failure to achieve the inflation target: (1) the average inflation is more than the upper tolerance level of the inflation target for any three consecutive quarters, OR (2) the average inflation is less than the lower tolerance level for any three consecutive quarters. 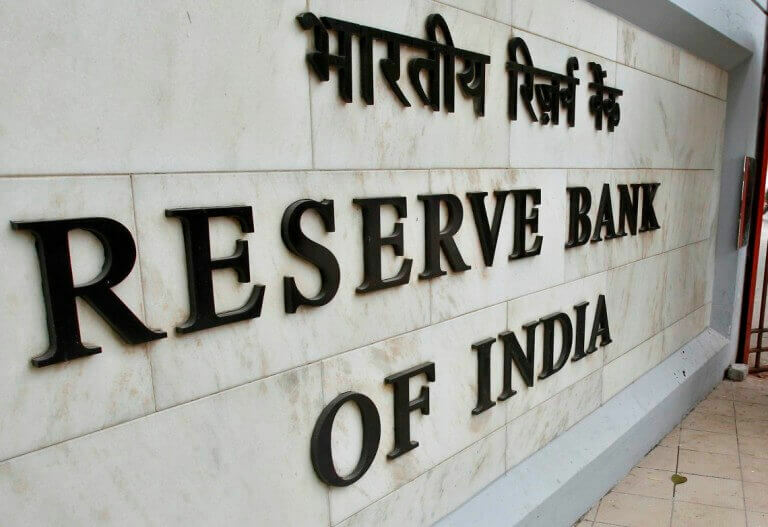 While the Government of India sets the Flexible Inflation Targeting Framework in India, it is the Reserve Bank of India (RBI) which operates the Monetary Policy Framework of the country. The amended RBI Act explicitly provides the legislative mandate to the Reserve Bank to operate the monetary policy framework of the country. The framework aims at setting the policy (repo) rate based on an assessment of the current and evolving macroeconomic situation, and modulation of liquidity conditions to anchor money market rates at or around the repo rate. Note: Repo rate changes transmit through the money market to the entire financial system, which, in turn, influences aggregate demand – a key determinant of inflation and growth. Now in India, the policy interest rate required to achieve the inflation target is decided by the Monetary Policy Committee (MPC). MPC is a six-member committee constituted by the Central Government (Section 45ZB of the amended RBI Act, 1934). The MPC is required to meet at least four times in a year. The quorum for the meeting of the MPC is four members. Each member of the MPC has one vote, and in the event of an equality of votes, the Governor has a second or casting vote. The resolution adopted by the MPC is published after the conclusion of every meeting of the MPC. Once in every six months, the Reserve Bank is required to publish a document called the Monetary Policy Report to explain: (1) the sources of inflation and(2) the forecast of inflation for 6-18 months ahead. Dr. Ravindra H. Dholakia, Professor, Indian Institute of Management, Ahmedabad – Member. (Members referred to at 4 to 6 above, will hold office for a period of four years or until further orders, whichever is earlier. The Monetary Policy Committee (MPC) determines the policy interest rate required to achieve the inflation target. The Reserve Bank’s Monetary Policy Department (MPD) assists the MPC in formulating the monetary policy. Views of key stakeholders in the economy and analytical work of the Reserve Bank contribute to the process of arriving at the decision on the policy repo rate. The Financial Markets Operations Department (FMOD) operationalises the monetary policy, mainly through day-to-day liquidity management operations. The Financial Market Committee (FMC) meets daily to review the liquidity conditions so as to ensure that the operating target of monetary policy (weighted average lending rate) is kept close to the policy repo rate. This parameter is also known as the weighted average call money rate (WACR). Liquidity Adjustment Facility (LAF): The LAF consists of overnight as well as term repo auctions. Progressively, the Reserve Bank has increased the proportion of liquidity injected under fine-tuning variable rate repo auctions of a range of tenors. The aim of term repo is to help develop the inter-bank term money market, which in turn can set market-based benchmarks for pricing of loans and deposits, and hence improve the transmission of monetary policy. The Reserve Bank also conducts variable interest rate reverse repo auctions, as necessitated under the market conditions. Marginal Standing Facility (MSF): A facility under which scheduled commercial banks can borrow an additional amount of overnight money from the Reserve Bank by dipping into their Statutory Liquidity Ratio (SLR) portfolio up to a limit at a penal rate of interest. This provides a safety valve against unanticipated liquidity shocks to the banking system. Cash Reserve Ratio (CRR): The average daily balance that a bank is required to maintain with the Reserve Bank as a share of such percent of its Net demand and time liabilities (NDTL) that the Reserve Bank may notify from time to time in the Gazette of India. Statutory Liquidity Ratio (SLR): The share of NDTL that a bank is required to maintain in safe and liquid assets, such as unencumbered government securities, cash and gold. Changes in SLR often influence the availability of resources in the banking system for lending to the private sector. Market Stabilisation Scheme (MSS): This instrument for monetary management was introduced in 2004. Surplus liquidity of a more enduring nature arising from large capital inflows is absorbed through the sale of short-dated government securities and treasury bills. The cash so mobilised is held in a separate government account with the Reserve Bank. Monetary policy refers to the use of monetary instruments under the control of the central bank to regulate magnitudes such as interest rates, money supply and availability of credit with a view to achieving the ultimate objective of economic policy. Thank u sir for this Outstanding material. It is easy but very much valuable presentation.